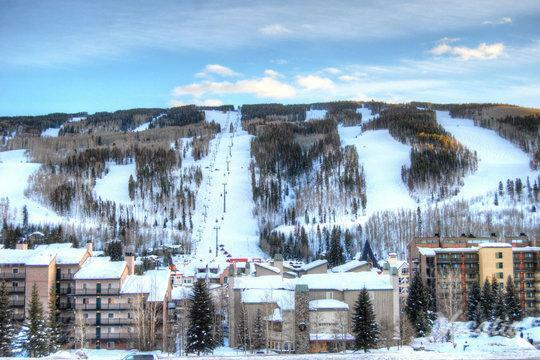 The Colorado mountain towns of Vail and Beaver Creek feature endless natural beauty that will take your breath away. 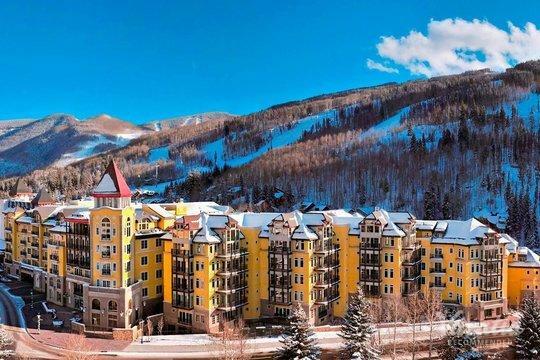 These popular ski resort towns are known for their idyllic mountain town charm and their abundance of outdoor activities, and you're sure to have an unforgettable mountain vacation whether you travel to Beaver Creek or Vail in summer or winter. 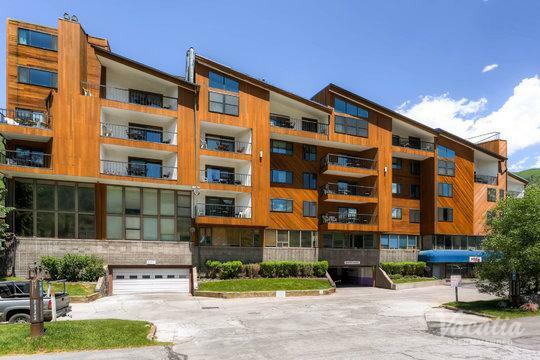 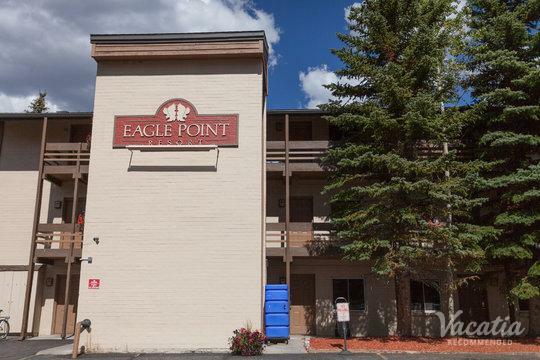 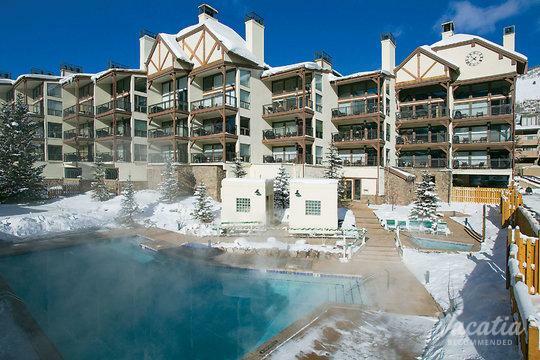 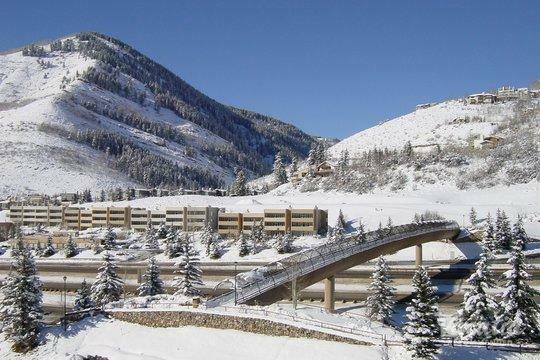 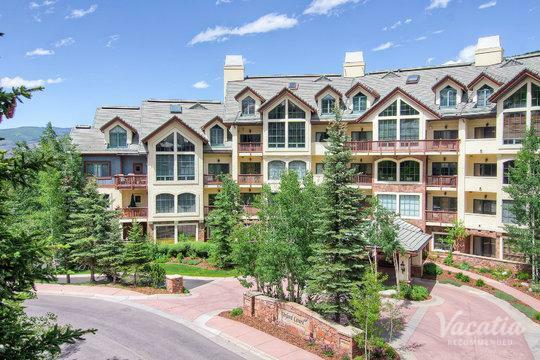 To make your Colorado getaway even more unforgettable, you should let Vacatia help you book your stay at one of the best two bedroom condo rentals Vail has to offer. 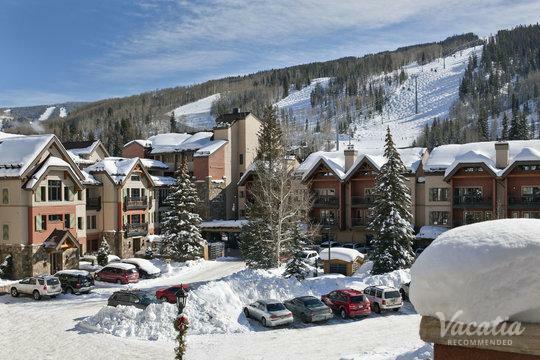 Vacatia provides travelers with high quality vacation rentals in some of the world's most popular destinations, such as Beaver Creek and Vail, where you could create lasting memories thanks to Vacatia. 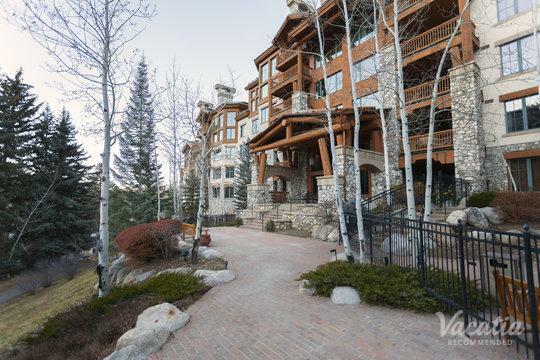 Rather than spending hours and hours searching through hotels and resorts in Beaver Creek or Vail, rely on Vacatia to help you efficiently sift through the selection of vacation rentals so that you can quickly find the perfect rental for your stay. 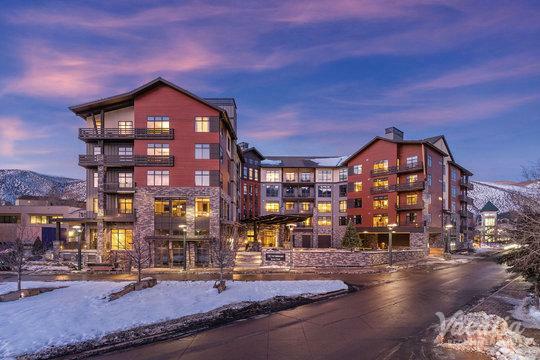 When you work with Vacatia to plan your upcoming Colorado getaway, you're sure to feel right at home in these majestic mountains. 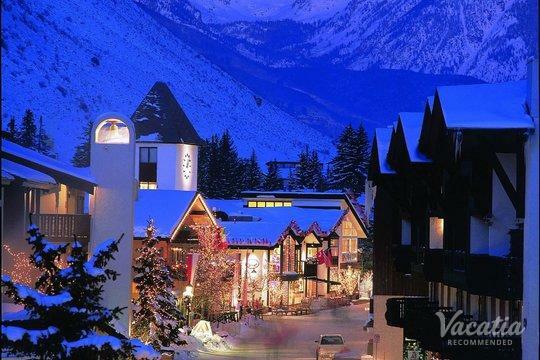 If you love the great outdoors, you're sure to fall in love with the idyllic mountain towns of Vail and Beaver Creek. 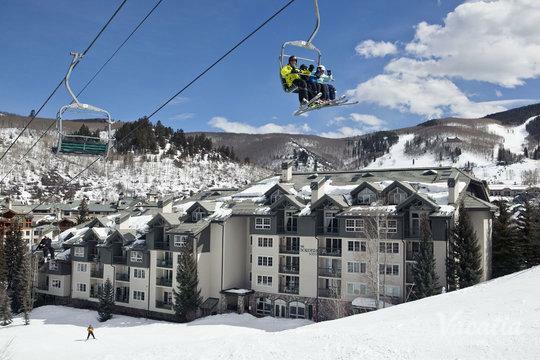 These Colorado ski resorts are best known for their world-class skiing, but they're also great summer destinations, as there's no shortage of things to do or see in these towns year-round. 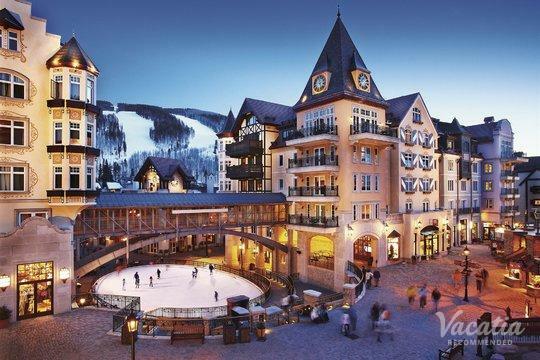 When you begin planning your trip to Vail or Beaver Creek, consider working with Vacatia to simplify your vacation planning process. 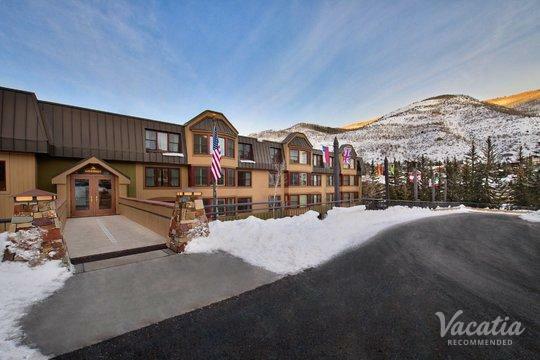 When you book at vacation rental through Vacatia, you will be able to enjoy the comforts and conveniences of home in one of these beautiful mountain towns. 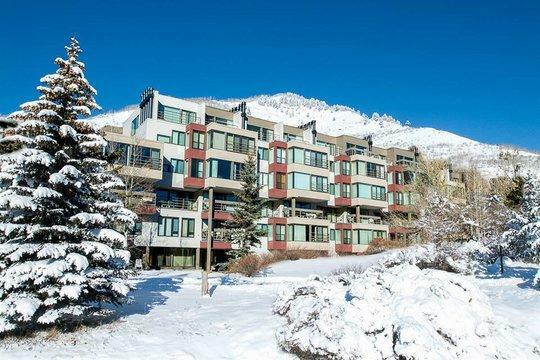 Vacatia's unique rental properties combine the space and comforts of home, such as a fully equipped kitchen, and the luxury services of a resort. 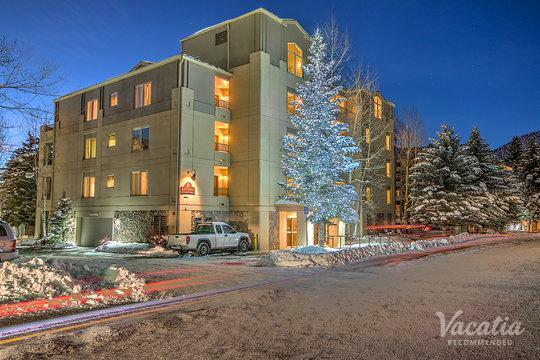 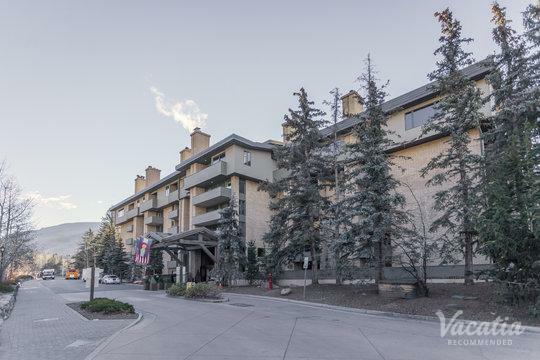 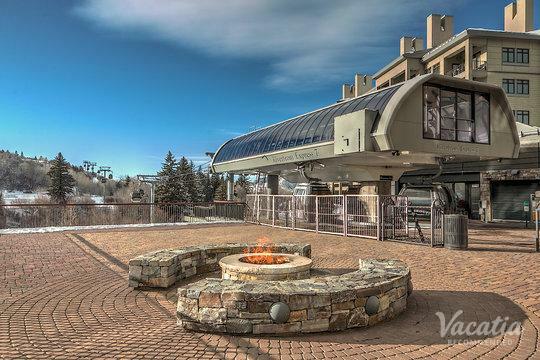 You can experience the best of both worlds during your Colorado getaway thanks to Vacatia, which will help you easily book your stay at one of the best two bedroom condo rentals Beaver Creek or Vail have to offer. 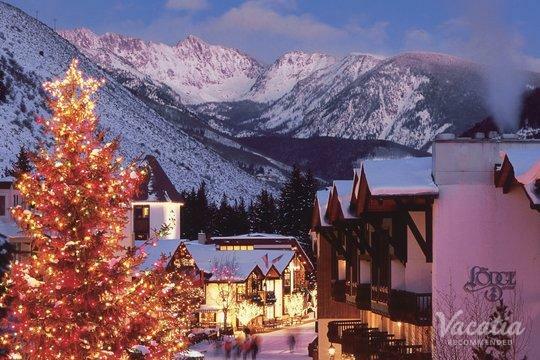 So get ready to embrace a one-of-a-kind mountain vacation experience and book your Colorado accommodations through Vacatia. 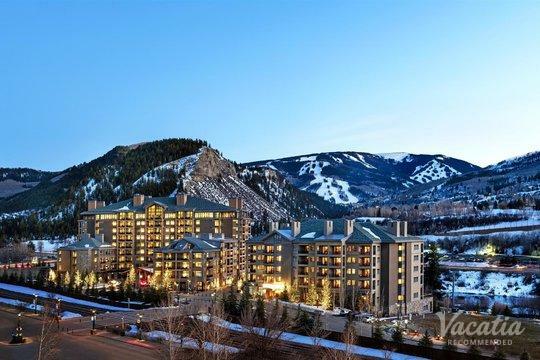 Known for its abundance of beautiful natural scenery and world-class skiing, Colorado is a destination that continues to attract outdoors enthusiasts year-round. 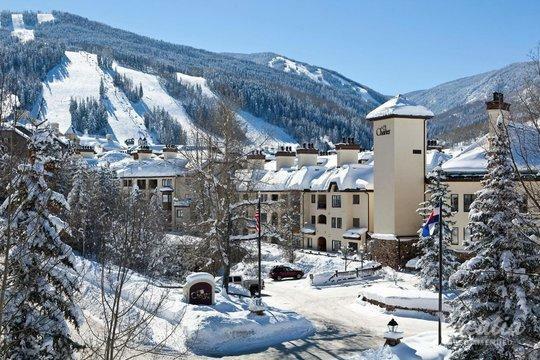 Whether you love hiking or skiing, Colorado towns like Vail and Beaver Creek are vacation spots that should be on your radar. 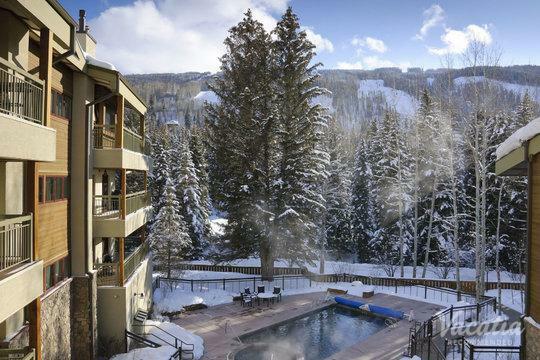 Nestled among jaw-dropping mountains, Vail and Beaver Creek feature breathtaking scenery and endless options for adventure and excitement. 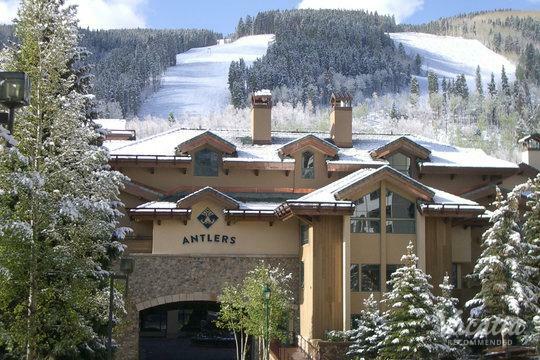 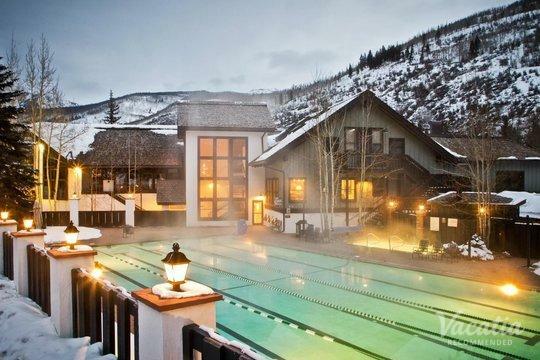 In addition to their abundance of outdoor activities, both Vail and Beaver Creek are home to top-notch resorts, great dining and shopping, and luxurious spas. 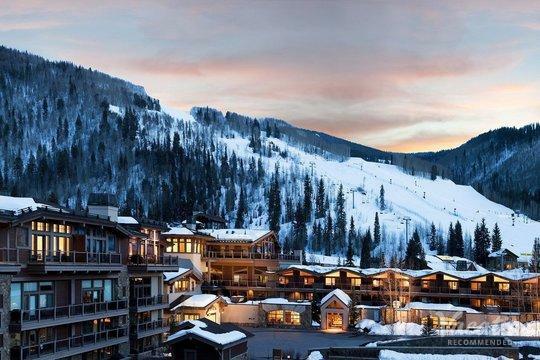 So no matter how you want to spend your mountain vacation, the Colorado towns of Vail and Beaver Creek are sure to impress. 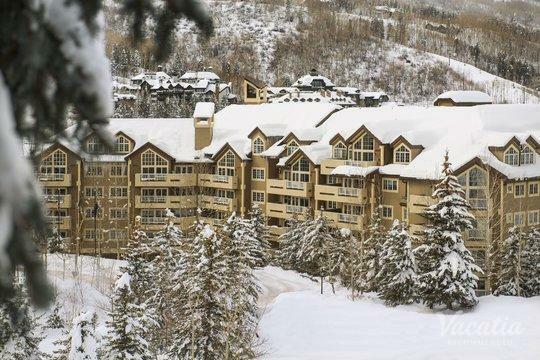 You could make the most of your time in Colorado by booking your mountain accommodations through Vacatia.